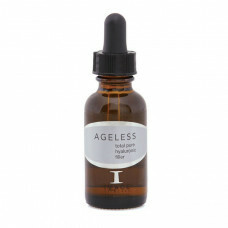 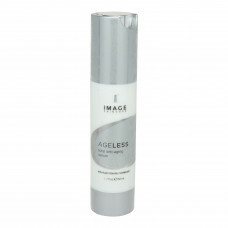 Image SkinCare Ageless Total Pure Hyaluronic Filler 30ml Image Skincare'.. 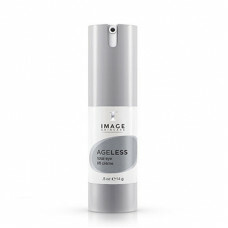 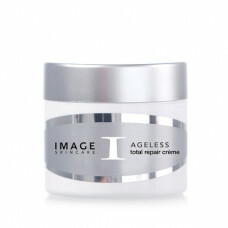 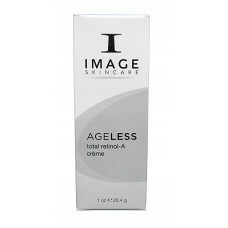 Image Skincare AGELESS TOTAL REPAIR CREME 56.7ml This anti-ageing night cr.. 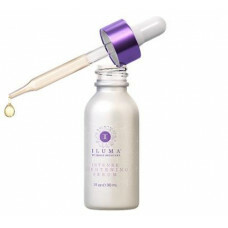 Image SkinCare Iluma Intense Bleaching Serum 30ml From the brand new and j.. 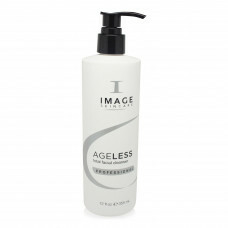 Image SkinCare Iluma Intense Lightening Body Lotion 177ml ​From the brand .. 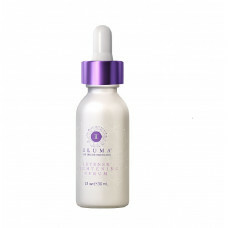 Image Skincare Iluma Intense Lightening Serum 30ml The Iluma Intense Light.. 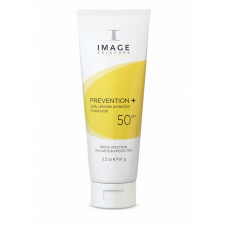 Image SkinCare Intense Lightening Cleanser 355ml From the brand new and ju.. Image SkinCare MD Reconstructive Serum 30ml Image MD Reconstructive Serum .. 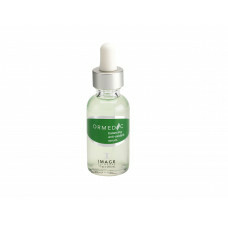 Image Skincare ORMEDIC BALANCING ANTIOXIDANT SERUM 30ml This antioxidant s.. 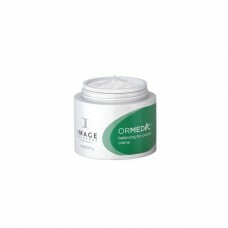 Image Skincare ORMEDIC BALANCING BIO-PEPTIDE CREME 60ml Do you have unbala.. 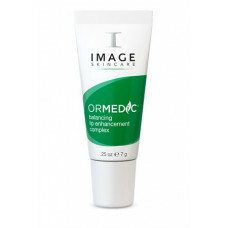 Image Skincare Ormedic Balancing Lip Enhancement Complex Image Orm..